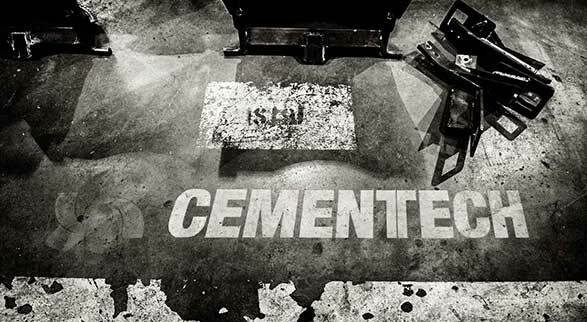 Cemen Tech enables our customers to deliver the world’s best concrete one cubic yard at a time with our concrete production solutions. We have delivered on that promise for 50 years to support our innovative concrete solutions have provided reliability and quality to customers, governments and military in over 60 countries to support their efforts in meeting the needs of a changing world. 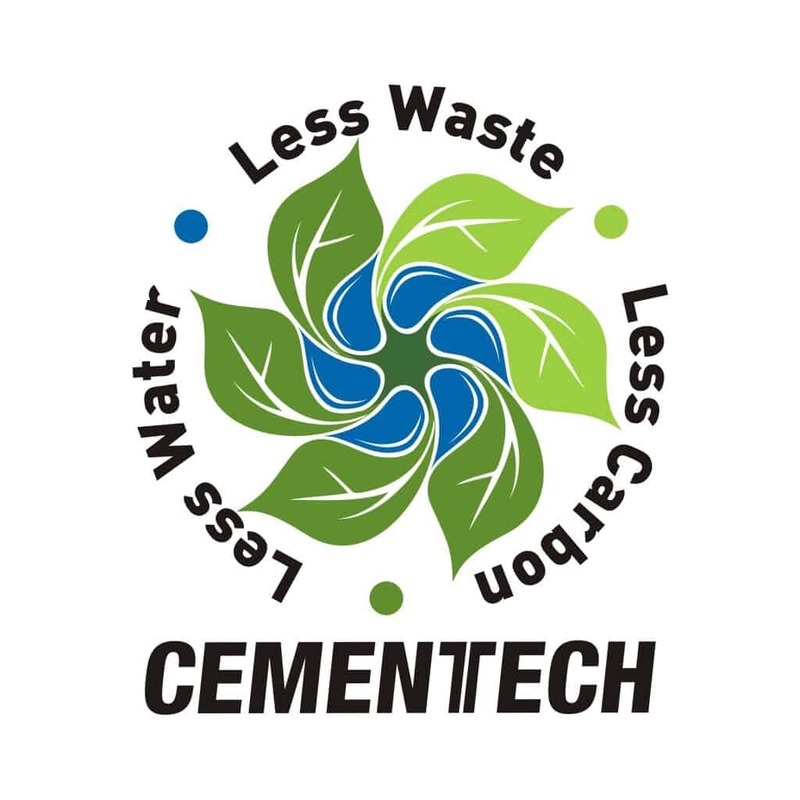 Cemen Tech believes every community around the world should have the infrastructure to access clean water, transport goods and services and reliable housing, our concrete production solutions provide the foundation for those needs. We have also made a conscious effort as global regulations increase that environmental concerns are addressed with our concrete mixers using less water, having less waste and lower emissions. 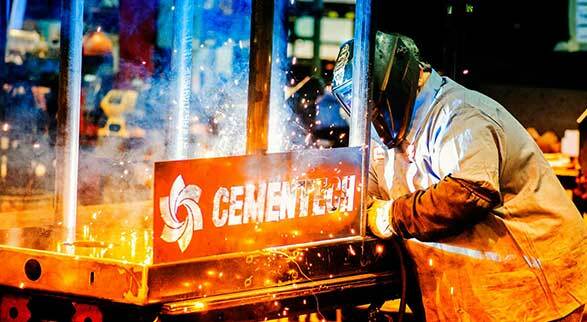 Cemen Tech is the world’s largest manufacturer of volumetric proportioning and continuous concrete mixing solutions. Our mission is to develop the most innovative and advanced concrete production solutions based on our cutting edge technology, customizable products and superior support. 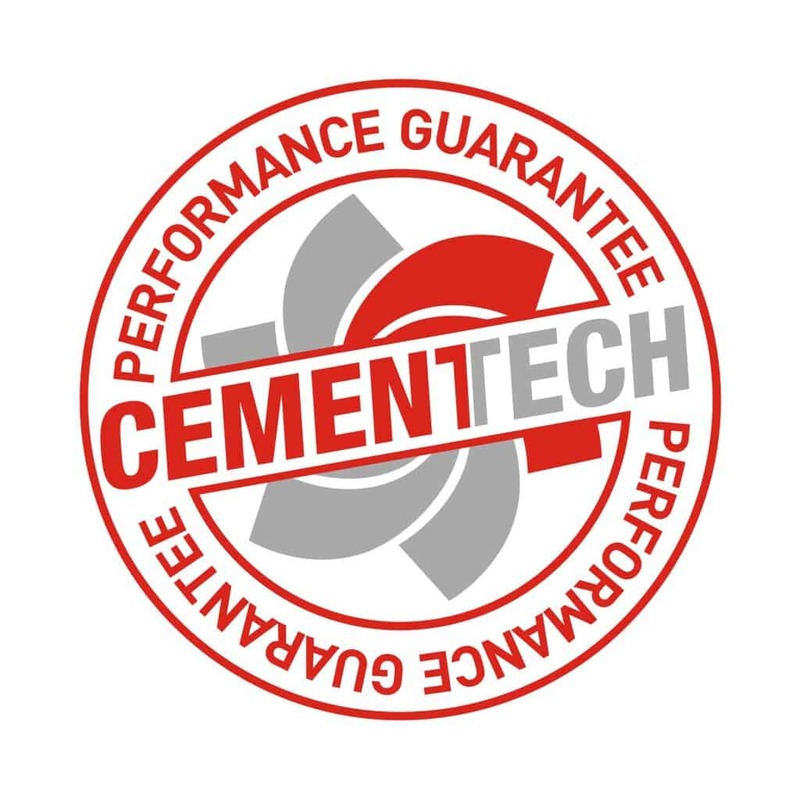 As a 100 percent employee-owned company and a global brand for cost-effective on demand concrete solutions, Cemen Tech strives for excellence in every area of engineering, technology and support. Cemen Tech was founded in 1969 by Hugh and Eileen Tobler as a marketing company to sell the Irl Daffin Company “Concrete Mobile”. 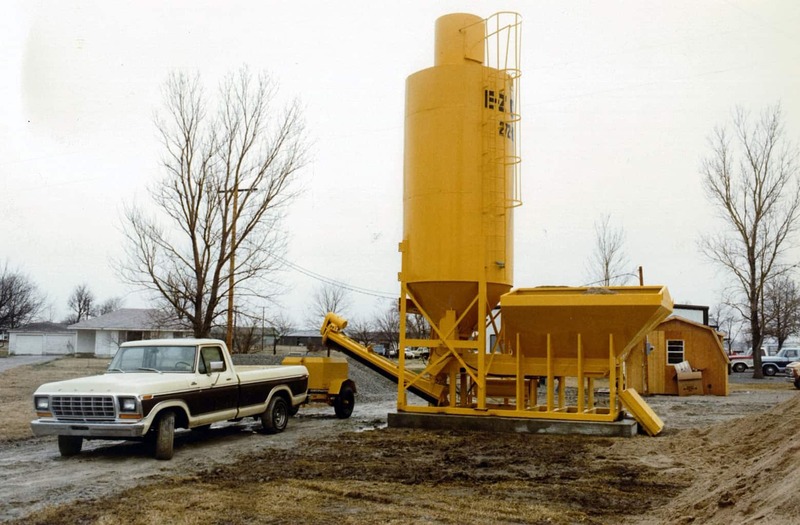 The Concrete Mobile was the original and only mobile or volumetric concrete mixer at that time. The Concrete Mobile’s concept was simple. It was designed to hold the materials necessary to produce concrete separately and to measure by volume and mix the materials as needed on site. 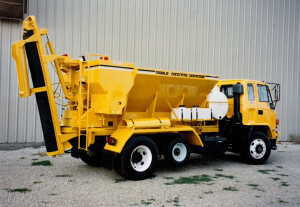 The Concrete Mobile provided customers good fresh, high quality concrete on demand when and where it was needed. After doing business in the Minneapolis, Minnesota area for a few years, the company relocated to Indianola, Iowa. The move allowed the company to be more centralized in their territory. The Iowa facility provided the space needed to rebuild used mixers and to house a growing parts business. Cemen Tech immediately expanded their services to sell loaders, tree spades and cement silos, as well as replacement parts for the Concrete Mobile. During the late 70’s, Cemen Tech started experimenting with producing volumetric mixers. The first models were stationary models. In later years, truck and trailer-mounted mobile mixers were added. 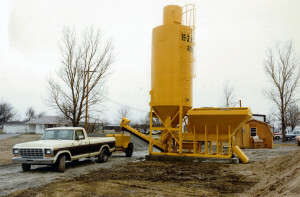 The new machines were originally called Concrete Dispensers. Because of a strong commitment to customers, focus on innovation, and continuous improvement in design, Cemen Tech earned respect as the most efficient and productive mixers in the market. 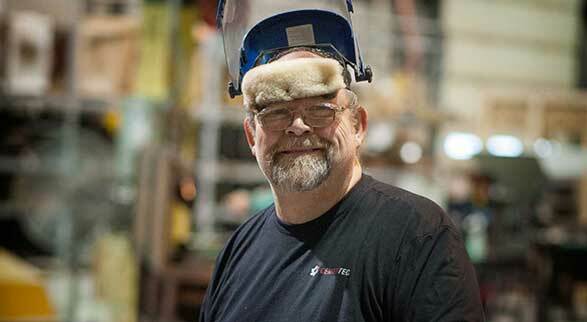 During 1989, Cemen Tech became an Employee Stock Ownership Plan (ESOP) company. Late in 1991, Gary Ruble succeeded Hugh Tobler as President and CEO and Cemen Tech began to grow. The company began to buy the stock owned by the outside shareholders and in 1994 Cemen Tech purchased the remaining shares to become 100% employee-owned. Cemen Tech diversified its product lines in the 1990s. The company’s technological background with augers helped develop a method of waste treatment and Alka-Tech was formed. Alka-Tech’s products provided systems for the treatment of wastewater biosolids. 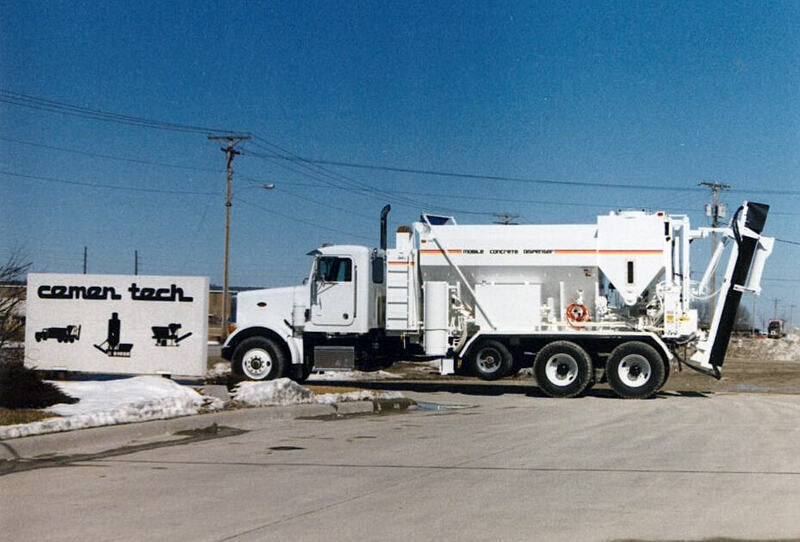 In 1997, Cemen Tech acquired Mobile Tech of Tulsa, Oklahoma and the mobile concrete division of C. S. Johnson Company of Champaign, Illinois. Johnson had previously purchased rights to the former Daffin Concrete Mobile from Barber-Greene. During the 1970s the United States Army had acquired a fleet of Concrete Mobiles. In 1997, Cemen Tech and Oshkosh Truck Corporation were awarded a five-year contract to develop and produce the Rapid Deployment Concrete Dispenser (RDCD), a replacement for the earlier machines. The RDCD is a self contained mixer built on the concept of Oshkosh’s Palletized Load System that can be deployed as either a stationary or as a truck mounted mobile mixer. The contract called for over 100 machines to be produced for the Tank Automotive Command. Cemen Tech products were received well in the United States and around the world. Sales grew in Europe, the Caribbean, Canada and other locations around the world. Today, Cemen Tech operates in over 52 countries around the world and supplies equipment to the military branches of several countries. Cemen Tech has grown rapidly during the past thirty years. This is primarily due to the dedication and commitment of the employee owners. The product line has been extensively engineered and fine-tuned to become what it is now: the most durable, most advanced, and most accurate volumetric mixer line in the world.